Love your professional feeling cards! 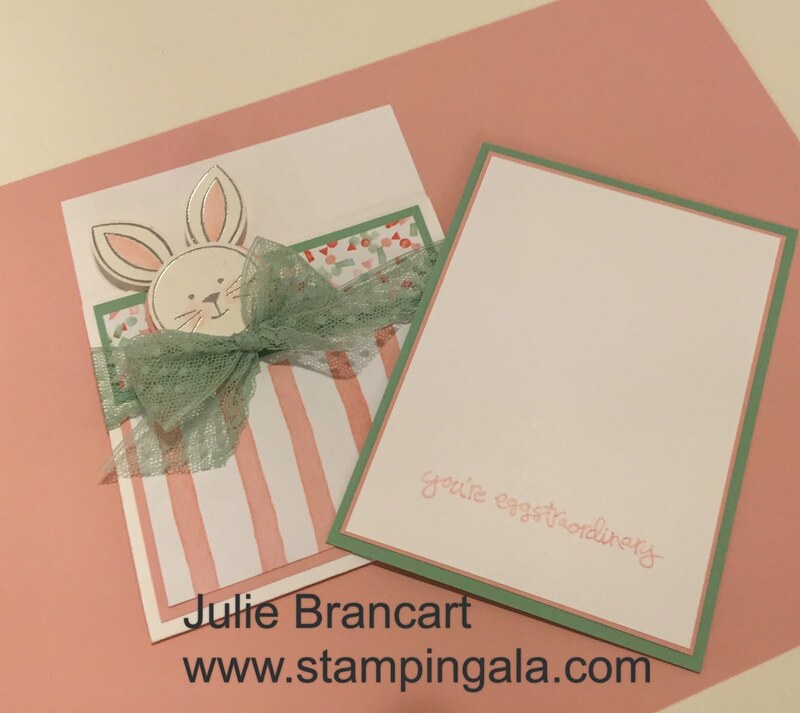 Such a great idea for an Easter card or gift card. Thanks for sharing. I can't seem to find the tutorial on this card. I have signed up for the newsletter but still can't find it. Arrangements that border on art. Always a carefully focused color palette by this Flower Delivery Near Me. They purchase their flowers at market the same day, so your arrangements last quite a while. It was a wonderful experience I had with them.